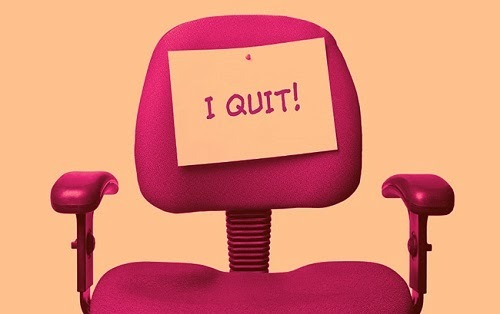 Why did you resign from your previous job? | Why did you leave your last job? First and most important thing is to not say anything bad about your previous job or company or boss because it reflects poorly on your personality and conveys an impression that you may do the same with the new company also, this brings your chances of selecting in an interview down. Your reasons for leaving the job can help in evaluating your job that’s why recruiters are particular in asking about the reasons. Also try to tell that your company has decide to reduce it’s workforce and hence you were fired in this process, but skillfully add that your entire department was lost in the layoff. Try to be honest and positive in whatever you explain to the interviewer and also mention that you have learned from the past experience and are wiling to start on a new journey and learn new things, this can impress the recruiter.